Margaret Ann (Wilson) Davidson, 79 of Indianapolis passed away September 7, 2018. She was preceded in death by her parents, Charlie Harlan and Capitola Wilson; brothers, Larry Dean and Randall Neal Wilson; granddaughter, Kaitlyn Ann Huntsman and niece Amanda Wilson. Margaret is survived by her husband, Billy Davidson; children, Sharon (David) Kalt, Dwayne (Deborah) Davidson, Calvin (Mellissa) Davidson, Carla (Chris) Huntsman; grandchildren, Jordan (Gabrielle) Kalt, Peyton and Lizah Davidson, Sarah, Rachel, Hannah and Leah Davidson, Tara, Eva and Logan Huntsman; nephew, Tim (Margaret) Wilson along with several other loving nieces and nephews. Margaret was a member of Mt. Zion General Baptist Church. Margaret served God faithfully. She served her family, and served her church in various capacities and leadership positions as well as the General Baptist church denomination. She was a true example of a person with a servant’s heart. A Celebration of Margaret's Life will be held 11am Tuesday, September 11, 2018 at Mt. Zion General Baptist Church (3565 S. Keystone Avenue, Indianapolis, IN 46227). Burial will follow in Floral Park Cemetery. Friends may call on the family from 4-8pm on Monday at Mt. Zion General Baptist Church and on Tuesday from 10am until the time of services at the church. Online condolences may be offered at usherfuneralhome.com. 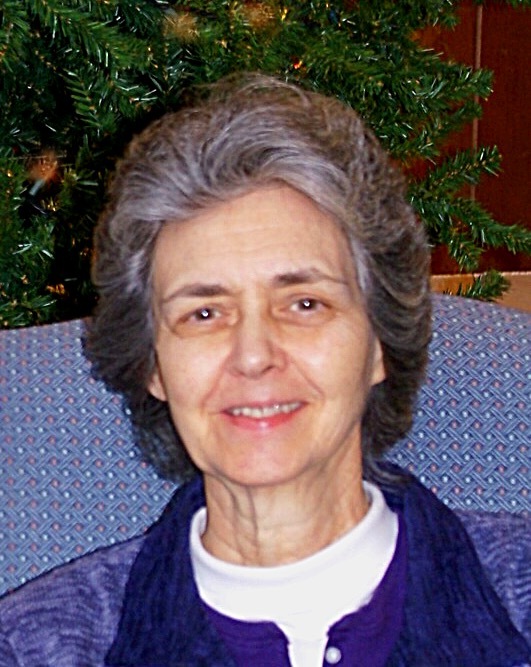 In lieu of flowers donations may be made to General Baptist International, Missions Department, In Memory of Margaret Davidson, 100 Stinson Drive, Poplar Bluff, MO 63901.